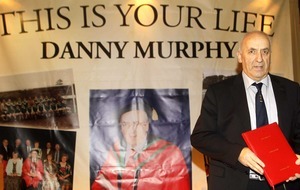 FORMER Ulster GAA secretary Danny Murphy was a "powerful influence for good" who "enriched the lives of many", a priest has told mourners at his funeral. 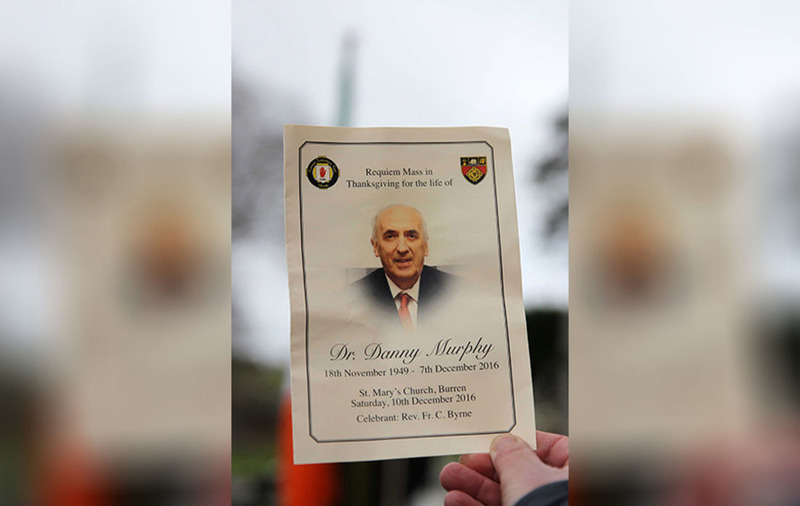 Hundreds packed into St Mary's Church in Burren, Co Down, on Saturday morning to pay their final respects to Mr Murphy, who died on Wednesday aged 67. Amongst those in attendance were former Irish president Mary McAleese, and PSNI Chief Constable George Hamilton. Tyrone GAA manager Mickey Harte, former Down boss Pete McGrath and GAA President Aogán Ó Fearghaíl were a few of the host of names from the GAA fraternity also among the mourners. Burren parish priest Fr Charles Byrne said that Mr Murphy had "like St Paul fought the good fight". "He gave of his best in life and throughout his illness over the past five or six years he never gave up," he said. "Three words come to mind when thinking about Danny - football, family and faith and his dedication and commitment to all three. 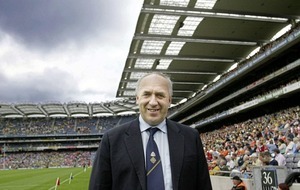 "He helped to create a better understanding of the GAA and reached across the political divide. "Throughout his illness he still always tried to be here on a Sunday morning and as many will remember he was with us on Sunday week past." Fr Byrne said Mr Murphy had a "particular care and concern for the people of the third world and was very generous to this very worthy cause." The priest reflected: "We give thanks for his life, a life lived well. Danny’s life certainly was a powerful influence for good. He has enriched the lives of many." SDLP councillor Sharon Haughey-Grimley tweeted: "Danny Murphy got a lovely sending off today by family, friends and the wider GAA and sporting communities. Quoting GAA President Áogan Ó Fearghail, the former Mayor of Armagh added: "'The Mountains of Mourne are made of granite and Danny Murphy was made of the same stuff'." Head of the Ulster Council for 16 years, Mr Murphy had the unique distinction of being the only person to have held the roles of Ulster Council secretary and president at the same time. 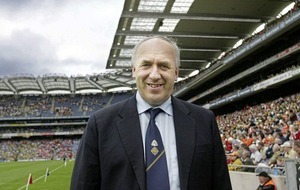 A former playing member with St Mary’s, Burren, he also hurled for both Rostrevor and Warrenpoint. Mr Murphy was county chairman with Down when they won the All-Ireland title in 1991 and a selector when the side repeated the feat in 1994, having been involved in county management setups from the early 1980s.